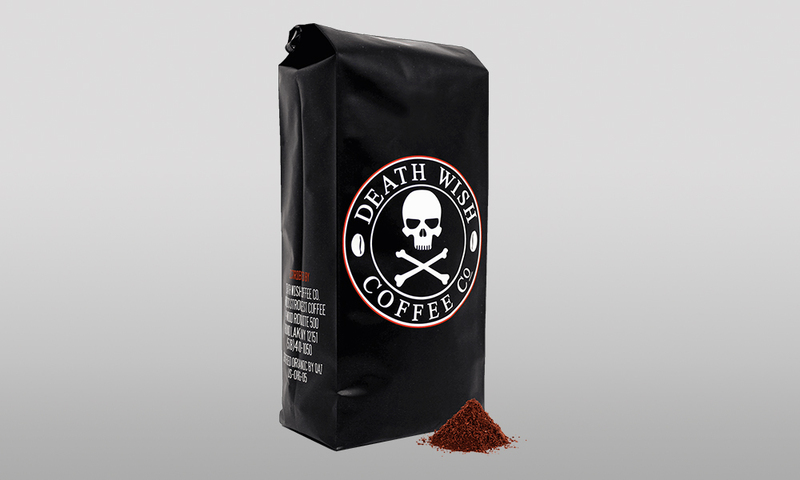 Our want for coffee is currently insatiable. What we need, that’s another story. 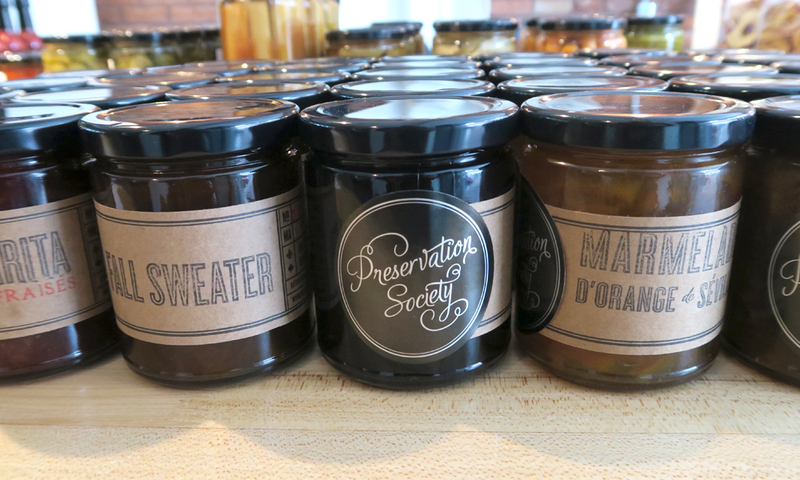 Since we’re staggering around these days in seemingly one of two states, red-eye wired workaholics or free trade, caffeine deprived zombies, a chewable cup of coffee seemed like the next logical step to get you from your bed to your barista. 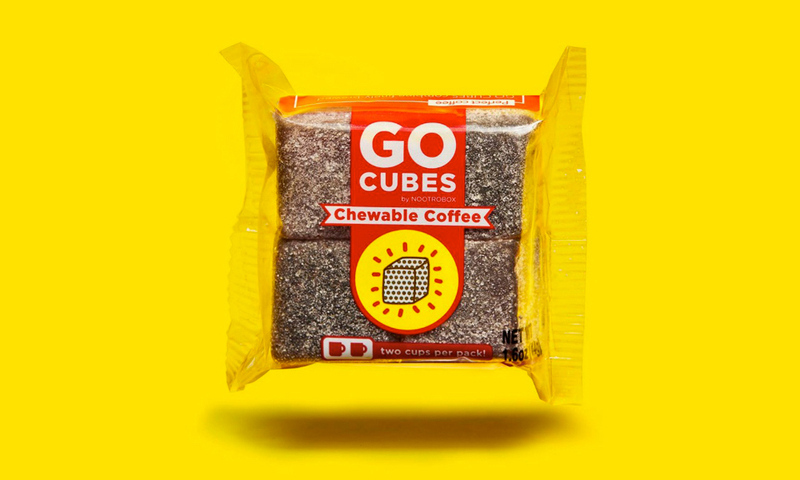 Think of all the moments Go Cubes Chewable Coffee will come in handy. After that chewable cigarette for example. The 68th slide in a 112 page powerpoint slide during your weekly status meeting. Running down the jetway as you just make your 6am flight to Chicago. We could find moments like these all day. As younger and cheeky as we just were, the idea of a chewable coffee with all the flavor and all the benefits is just what the nation ordered. 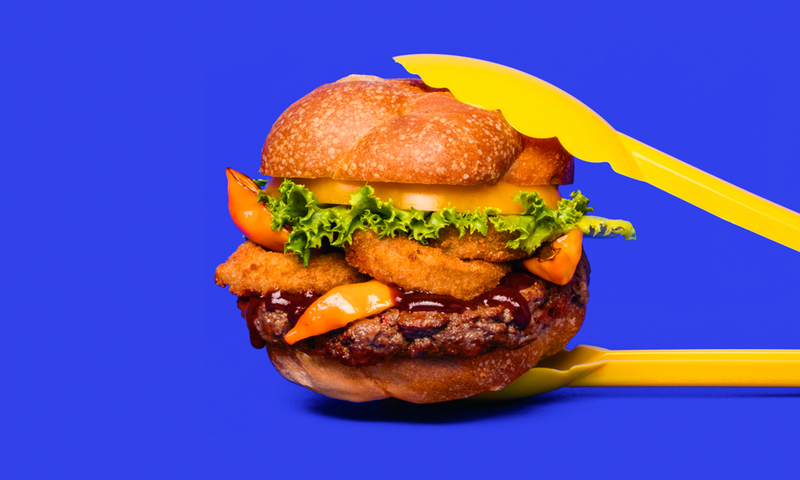 Impossible Foods has been on our radar ever since they announced that they were attempting to make meat from plants. After a 4 hour Google rabbit hole session, we emerged with an understanding that “hem” is a cell structure found in both traditional protein and plants. 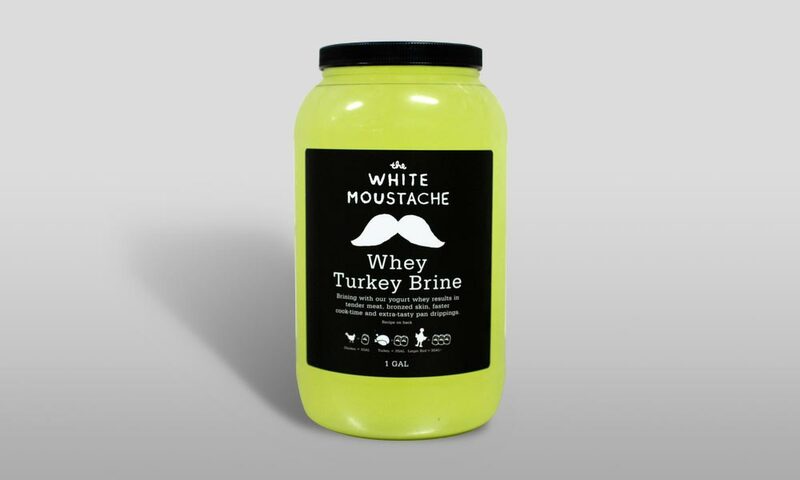 The part we love most about this endeavor is that it’s not about adding another tofurkey into the world to give vegetarians faux meat on their tastebuds. It’s about the opposite. Supplying the ever growing meat eating world population with something that satiates our salivation for umami while the supply of cows fails to meet demand, is now possible. Getting an Impossible Burger of the limited supply at Momofuku Nishi (the only place they are currently available) may still prove impossible.